This page contains links to posts on some general topics and pre-calculus posts you may. 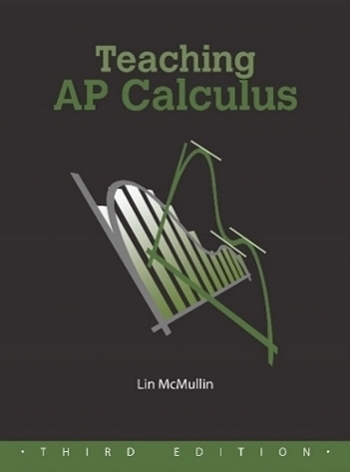 On Grading – Some thoughts on grading tests and other work in the manner that Advanced Placement Calculus test are graded. When are we ever … A popular guest blog by Allen Wolmer answering the question we always get. Flipping 1 and Flipping 2 A guest blogger discusses this new teaching idea. The Unknown Thing – Why we use x – A TED Talk. Show Me the Math! Was math invented or discovered?